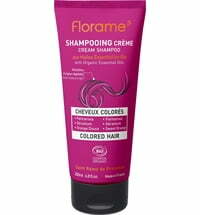 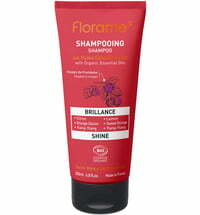 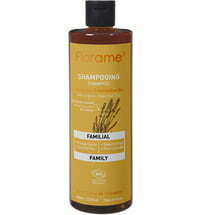 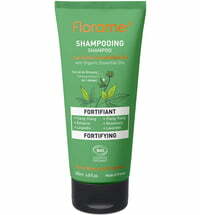 A sulphate-free shampoo, that is rich in organic essential oils obtained from palmarosa, sweet orange and ylang ylang, cleanses dry and lacklustre hair. 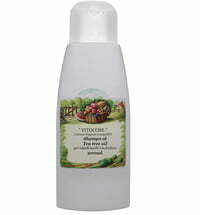 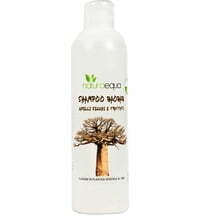 Coconut oil improves the moisture levels of the hair for a silky and soft feel. 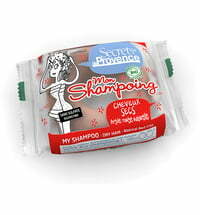 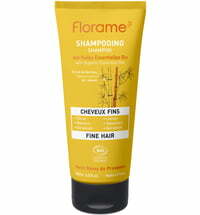 Apply to wet hair, massage the scalp to cleanse and rinse.